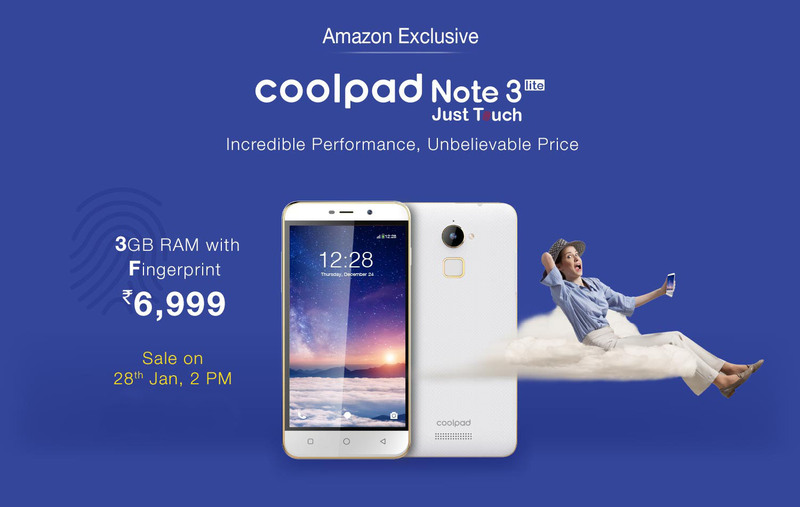 Coolpad recently launched , Coolpad Note 3 , one of the best budget phones out there . Also , along with being affordable , it features fingerprint scanner , one which can perform much better than others. And now , another device in line was launched , Coolpad Note 3 Lite ,with 4G LTE connectivity in India. 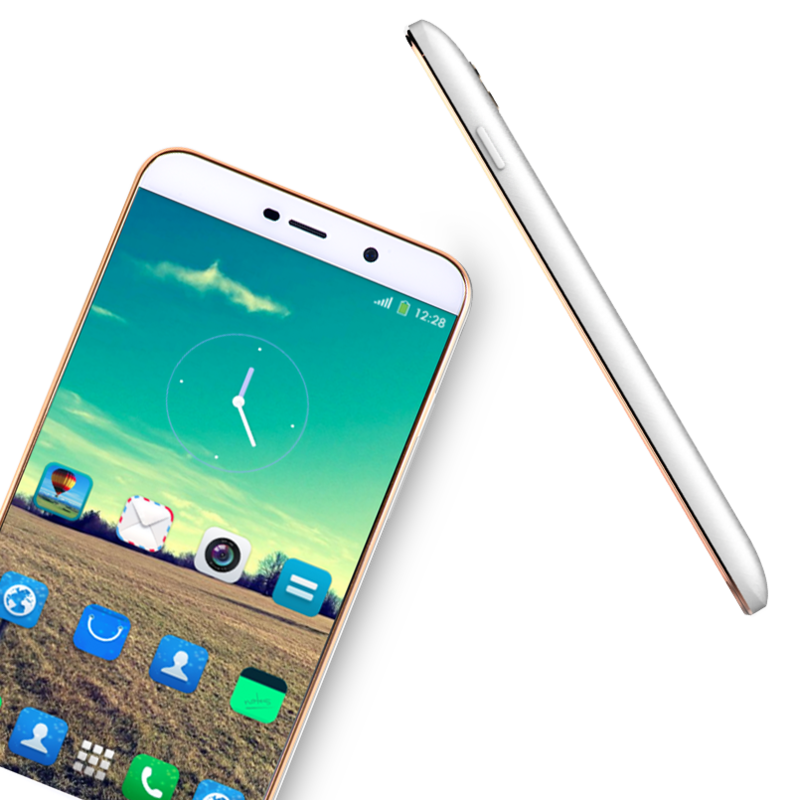 Coolpad Note 3 Lite , is a budget phone with 5-inch HD Display and fingerprint scanner . Apart from this , there are quite some differences from its larger variant , the Note 3 . The device is powered by a Mediatek MT6735 ( quad-core 64-bit ) processor , 3GB of RAM along with 16GB of internal storage . Note 3 Lite has a 2500 mAh battery capacity , the Cool UI , one of its company's own , layered over Android 5.1 Lollipop OS . 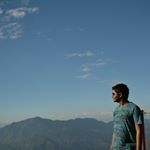 Speaking about the camera , it has the same camera combination as it was in its larger variant , 13 MP on back and a 5MP on front , which is quite reasonable considering the price. To cool the Coolpad Note 3 Lite further according to company , they have included a self-cooling technique - an integrated metal shell,nano ice-spacer and nano-sealing all around the chipset itself. Coolpad Note 3 Lite is priced in low budget segment , at Rs.6,999 , and its a quite thing to notice, no other device in same segment has a smoothly working fingerprint scanner as good as included in this one . It features a new Fingerprint 2.0 technology which includes fingerprint selfie , app lock , 0.5 second unlock and fingerprint payment. The registrations are already started , and the phone will be available from 2 pm , January 28th on Amazon India in champagne white and black variants.